OV’s board is a dedicated group of outdoor enthusiasts who represent a wide cross section of our Community. Members are appointed based on individual backgrounds and expertise, in addition to empathy and understanding of the outdoors sector. Each Board member is committed to the ongoing success and growth of the organisation in its role as advocate for the outdoors sector. 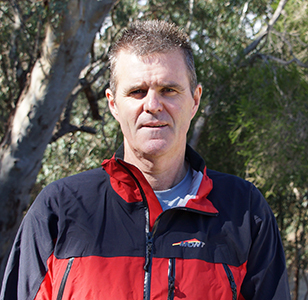 Mark’s outdoor leadership roles prepared him for a move into sector-wide leadership responsibilities as President of the Outdoor Educator’s Association of Queensland, Board member with the Queensland Outdoor Recreation Federation and Executive Officer of the Victorian Outdoor Education Association. 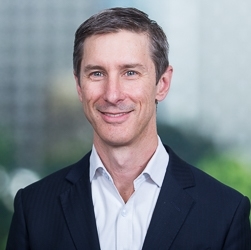 Since finishing up with the VOEA Mark has worked in the public sector as a risk advisor and is now a Partner with Deloitte in their Melbourne office. Mark’s advises clients in the public and private sectors on their approach to strategic risk and corporate governance. Mark is married to Rachel and together they have three young children who are a constant reminder of the joy and necessity of the outdoors as a place to play, learn, explore and grow. the most popular alpine resort in the State, along with a range of senior marketing positions in both Australia and the UK. As such, she is experienced at developing innovative ways to drive visitation and yield opportunities across diverse product portfolios, and driving collaboration between government, industry and community/interest groups. Steve joined the Board in October 2013. Steve’s current role is the Principal Liaison Officer for ROSA – a network of 4 state government residential schools: Blackwood Outdoor Education Centre, Outdoor School, Rubicon Outdoor Centre and Somers School Camp. Over his 35 year career within the Victorian education sector, Steve brings knowledge and expertise of the government education system. As a qualified Outdoor Education teacher, he has taught in a variety of outdoor educational settings including secondary schools, residential outdoor schools and the tertiary sector. Since 2000, Steve has undertaking roles within the Principal Class of the Victorian Department of Education and Training. 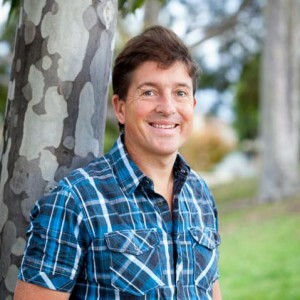 He holds a Master’s in Education from Monash University, a Graduate Diploma in Outdoor Education from Latrobe University, a Graduate Diploma in Education Administration from Melbourne University and a Bachelor of Education from The University of Ballarat. Steve is passionate and committed to the benefits of learning in the outdoors and continues this support through his participation on the OV Board. 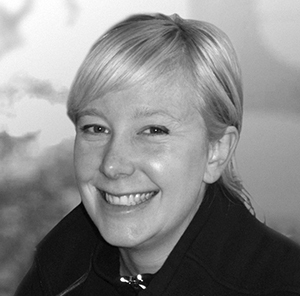 Sandy brings to the board a range of experience and expertise from across the Outdoor Education sector. 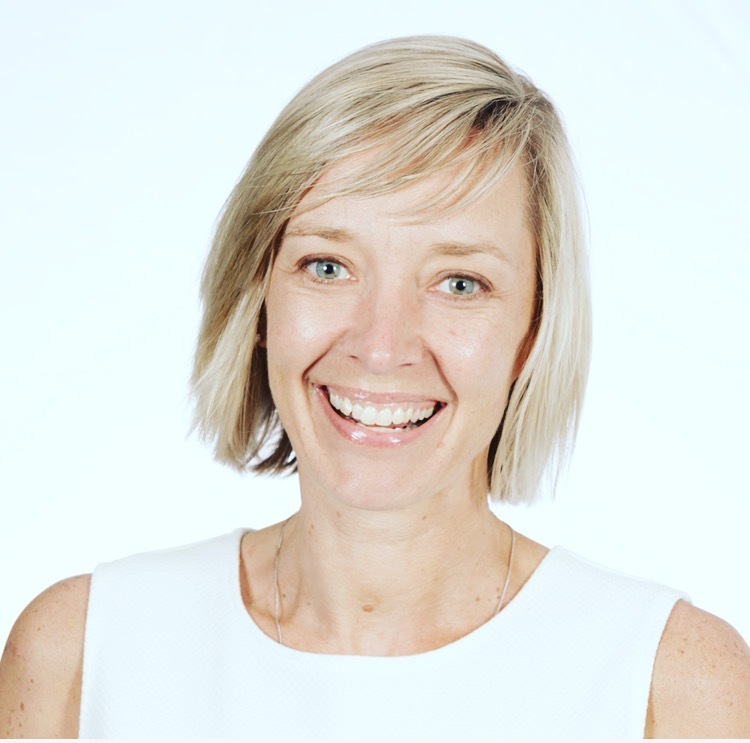 She has worked as a freelancer, in corporate outdoor training, as a PE teacher and as an Outdoor Education Director in schools before moving into the tertiary sector where she has spent the past 3 decades developing and implementing Outdoor Education courses for Deakin University and Australian Catholic University. 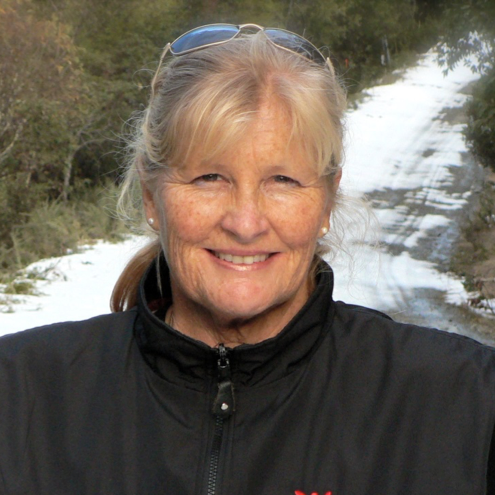 Sandy brings to the board a range of experience and expertise from across the Outdoor Education sector. She has worked as a freelancer, in corporate outdoor training, as a PE teacher and as an Outdoor Education Director in schools before moving into the tertiary sector where she has spent the past 3 decades developing and implementing Outdoor Education courses for Deakin University and Australian Catholic University. As part of this process of curriculum and program development she has had the opportunity to work alongside multiple outdoor activity providers and outdoor pursuits associations in a wide range of natural environments. She has published in a range of areas including wages and conditions in the outdoor profession, outdoor education program outcomes, risk management, bush adventure therapy, leadership programs in developing nations and gender equity in outdoor and environmental education. Sandy has played an active role with the Victorian Outdoor Education Association (VOEA) the Australian Council for Health, Physical Education and Recreation (ACHPER) and Bushwalking Mountain Craft Training Advisory Board (BMTAB), in a variety of roles across many years. 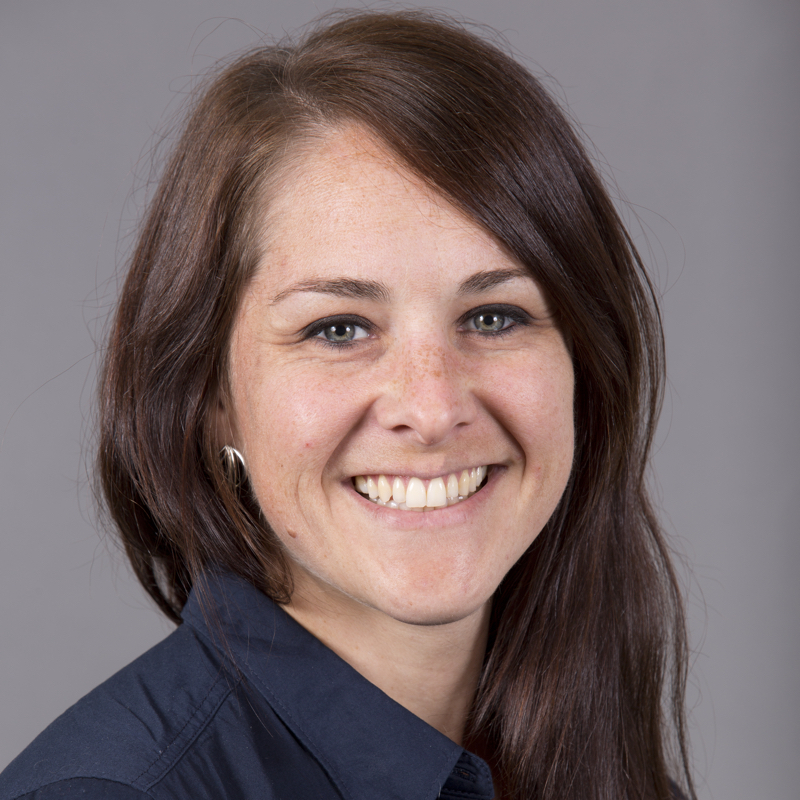 She is presently the National Coordinator for the Outdoor Leadership and Outdoor Education units across the multiple campuses of Australian Catholic University. She has been awarded an Australian Learning and Teaching Council citation, for outstanding contribution to student learning. Sandy believes that every person should have the opportunity to experience the joy and wellbeing that time in the outdoors can bring and the power these experiences can have for the ongoing protection and care of our natural environments and hopes that her role on the OV board will enable the support of initiatives and endeavours in all things “outdoors”. 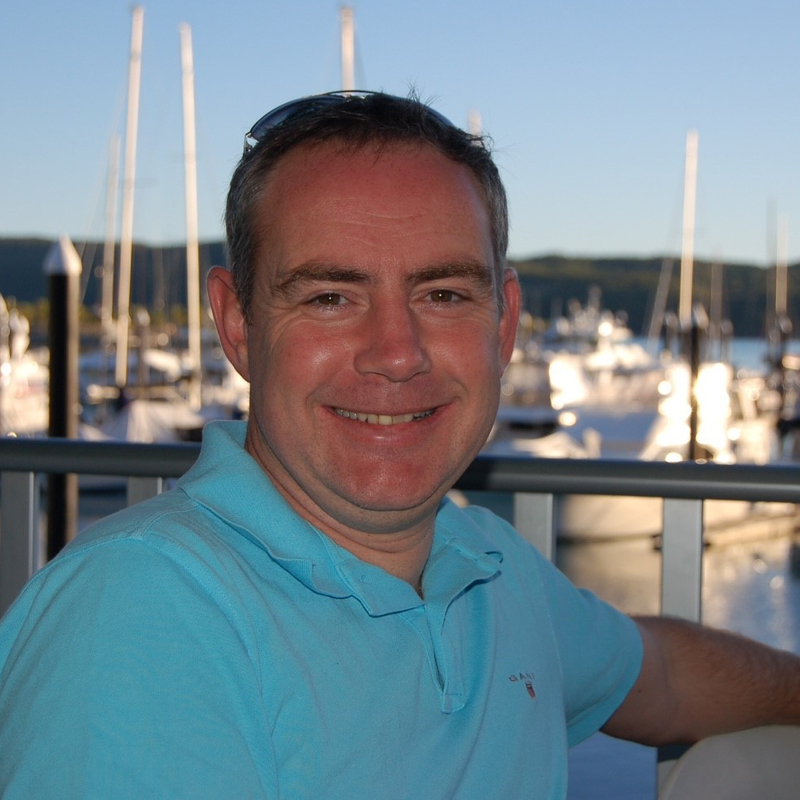 Anthony joined the board in 2013 with a passion towards strengthening the outdoor education curriculum within schools. Anthony has been involved in outdoor education for over 20 years, having held the position of Managing Director of Hall’s Outdoor Education since 1994. He has been a driving force behind trying to secure funding for industry training through the state government and is an active participant in the development of safety standards and risk management with other outdoor education providers. Anthony is CEO of the newly formed Outer Eastern Training Institute and a founding member of the Victorian Outdoor Providers Network. He has worked in schools and lectured at both Victoria University and Monash University in the field of outdoor education. 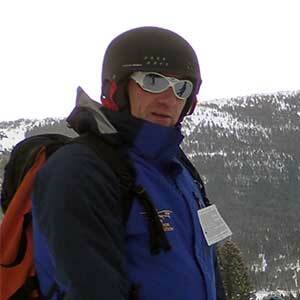 Michael has over 20 years of experience in the outdoor industry. He has worked both locally and internationally instructing outdoor activities and managing programs. His focus in the last 10 years has been on the design and facilitation of programs with a therapeutic intention. His has worked with youth and adults with mental health issues, drug and alcohol problems, asylum seekers, youth bereaved by suicide and young people coming out of the justice system with intellectual disabilities. From his current position at St Josephs Youth Plus and past experience, he brings an understanding of the benefits for disenfranchised and marginalised people accessing the outdoors. Michael sits on the committee, Australian Association for Bush Adventure Therapy as deputy chairperson. He is also the Chairperson of the Christina Noble Children’s Foundation (CNCF) Fundraising Committee.Michael is passionate about the outdoors and the healing that can be achieved from time immersed in it. He regularly embarks on personal journeys in nature for leisure, challenge and to just hang out with awesome people. Sophie is joint owner with her husband, Tim, of BIG4 Bellarine Holiday Park, a 30-acre start-up venture in 2009. She spent the first 5 years in operations (alongside 15 staff) focused on two clear objectives – to drive revenue growth and to commit to a 100% digital marketing strategy with social currency at its core. Prior to the BIG4 Bellarine development, Sophie founded Red Frog Copywriting, a start-up business working with Marketing and Advertising agencies crafting key messages and communications strategies. Sophie started her professional career at Ballarat and Clarendon College as Head of the Senior English Department, after completing a Politics Major at The University of Melbourne followed by a Post Graduate Diploma of Education at Monash University. Sophie currently sits on the BIG4 Holiday Parks of Australia Board as a Non Executive board member. With four boys (Jack, Lachie, Ted and Max) aged between 8 and 13 years of age, Sophie is holding on for the ride! 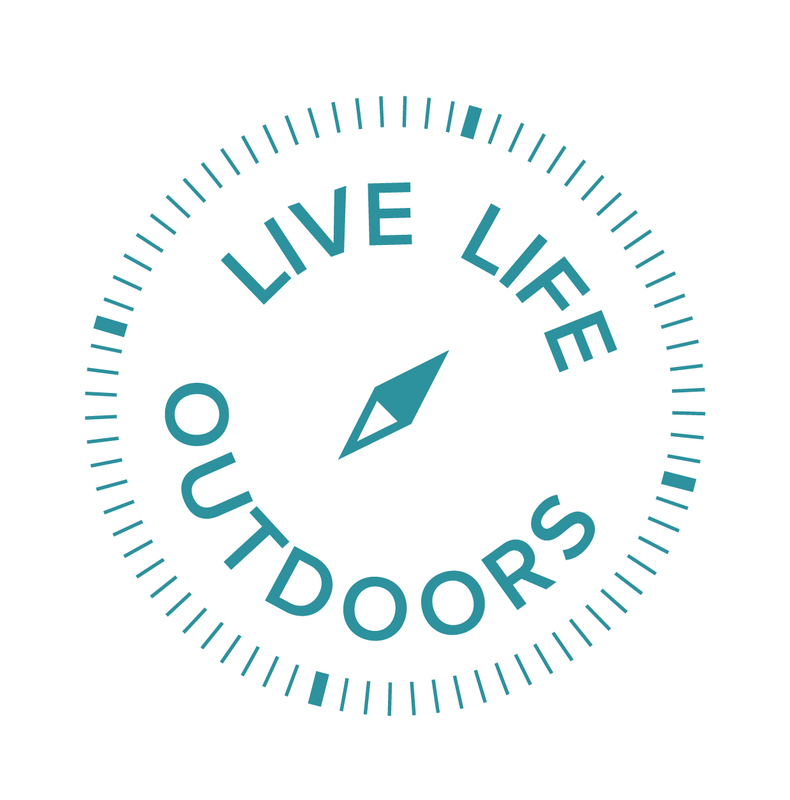 Sophie welcomes the opportunity to join the Outdoors Victoria Board of Directors and being able to commit time to the interests of the group as dynamic, responsive, thought leaders within the outdoors sector. 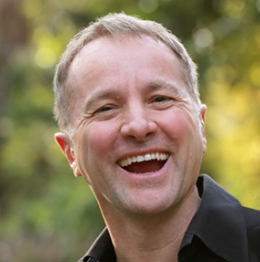 Mark Collard is an experiential trainer, speaker and author. He is the founder & director of playmeo, a training and development business, which specialises in helping experiential educators lead remarkably fun programs that engage people and build and strengthen relationships. Reegan is the Manager, Public Information and Warnings at Emergency Management Victoria. Her role focuses on implementing best practice in the outputs of the Public Information Section in Victorian emergencies, though the management and improvement of warnings, media engagement and community information across all hazards. Reegan has developed her operational capabilities in Public Information as part of incident management teams since 2007. In 2012 she represented Australia as the Public Information Officer in a cooperative research deployment to southern France, and undertook a study tour of the USA in 2015 to look at the provision of information during emergencies in major cities. Prior to working in emergency management, Reegan’s experience spans multi-million dollar fundraising campaigns, media management for national and international sporting events, promotion of some of the world’s biggest brands and a double degree in Business/Marketing and Communications/Public Relations. Richard has worked within the outdoor industry for over 25 years, working for small and large organisations around the world, including the YMCA, Outward Bound and The Prince’s Trust. He has been the Chief Executive Office for The Outdoor Education Group (OEG) since January 2016. Previously, Richard was Chief Executive at the UK Sailing Academy, Deputy Director at The Prince’s Trust and Operations Director of Fairbridge UK, a youth charity. He was also Chair of the Adventure Activities Industry Advisory Committee (www.aaiac.org), the UK’s lead body for safety in adventurous activities, an Accredited Practitioner through the Institute for Outdoor Learning (IOL) and a member of the IOL Providers Group. Richard is currently a member of the Sports and Recreation Industry Reference Committee and Chair of the Technical Advisory Committee reviewing the Outdoor Recreation Training Package. He believes outdoor education is one of the most powerful tools in the development of skills for the real world. That by taking young people into the natural world, we can help them discover more about their own nature.